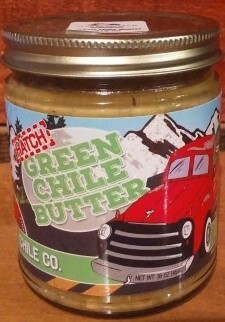 Our Relleno Brothers Chile Co.'s Hatch Green Chile Butter is one of the top selling products in our store! Great on eggs, chicken, sandwiches, crackers, you name it! We'd love to hear what other creative ways you use it, too! Absolutely awesome. Very spicy, so a little goes a long way. Add to Cheddar grits or broccoli cheese soup to make them out of this world.